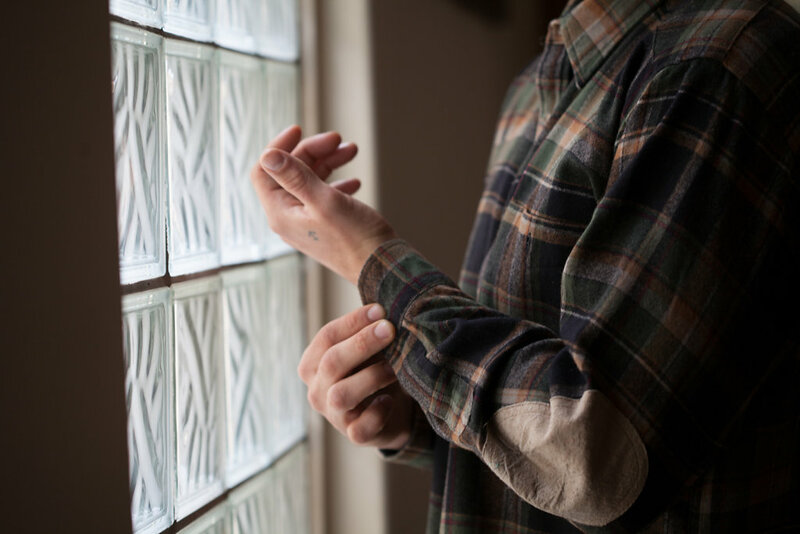 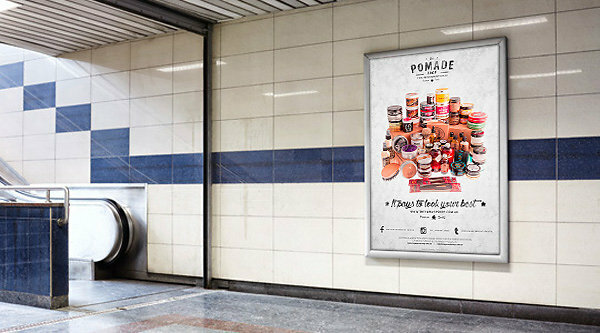 Hi, I՚m Ben, a freelance photographer & web designer working in Amsterdam. 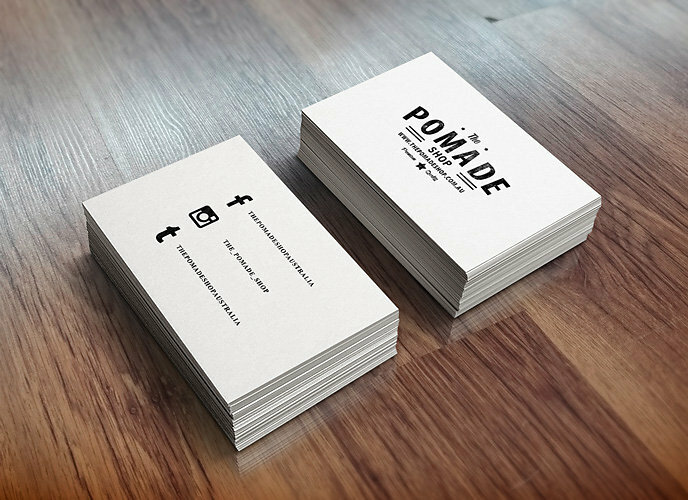 I create brand identities, websites, illustrations and photos. 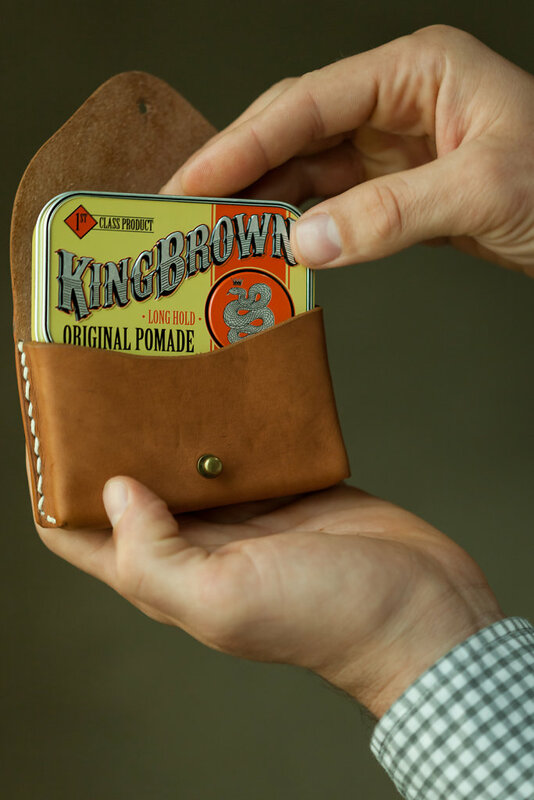 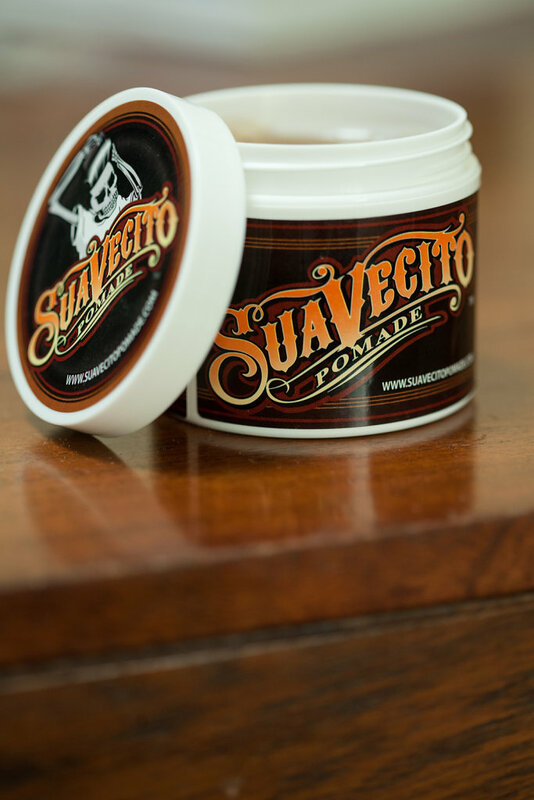 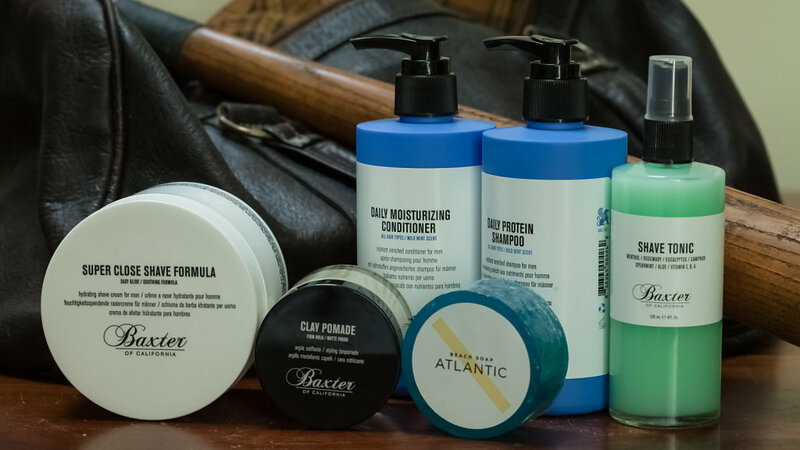 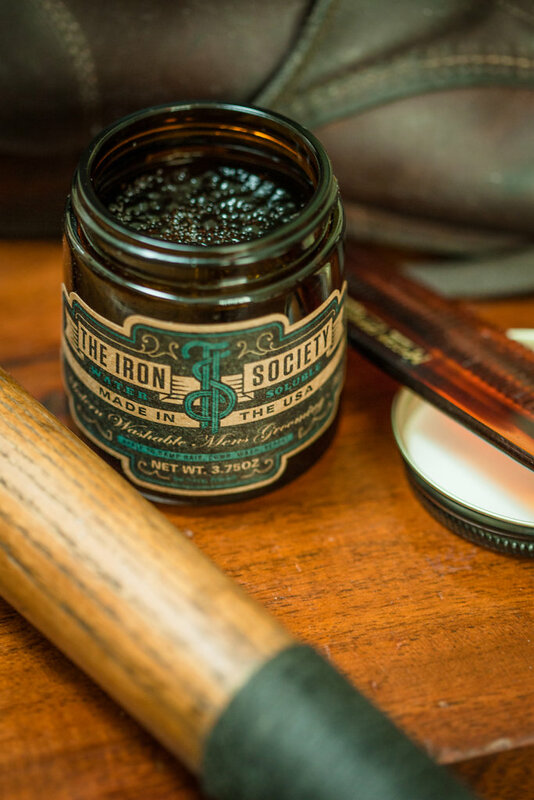 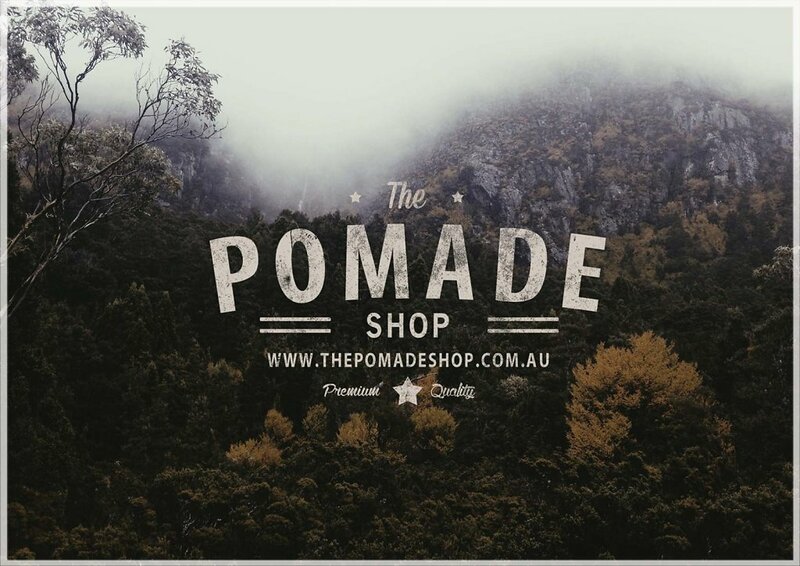 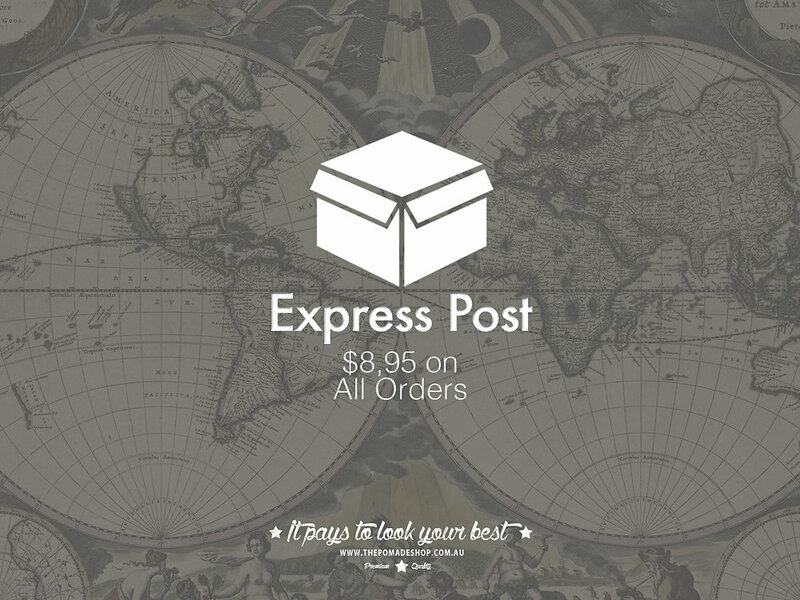 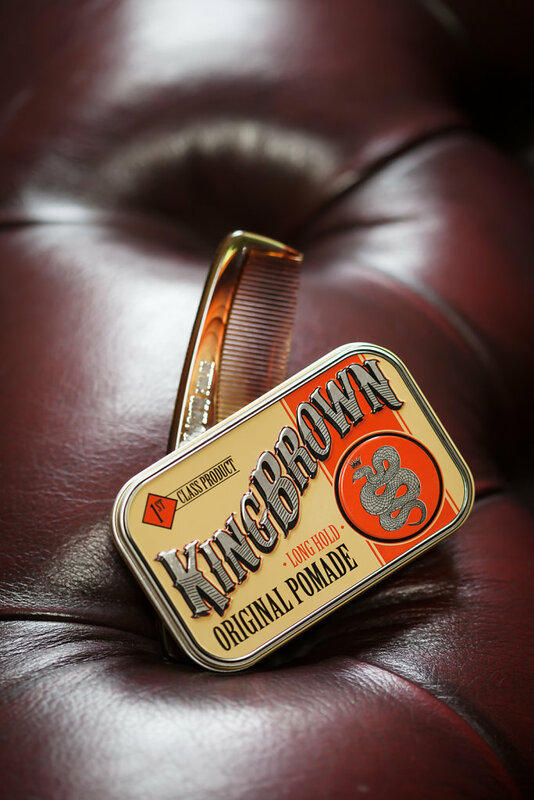 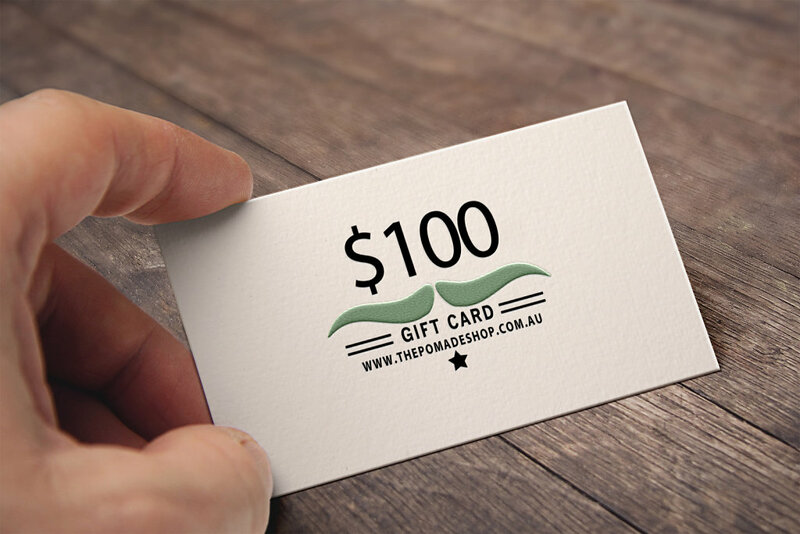 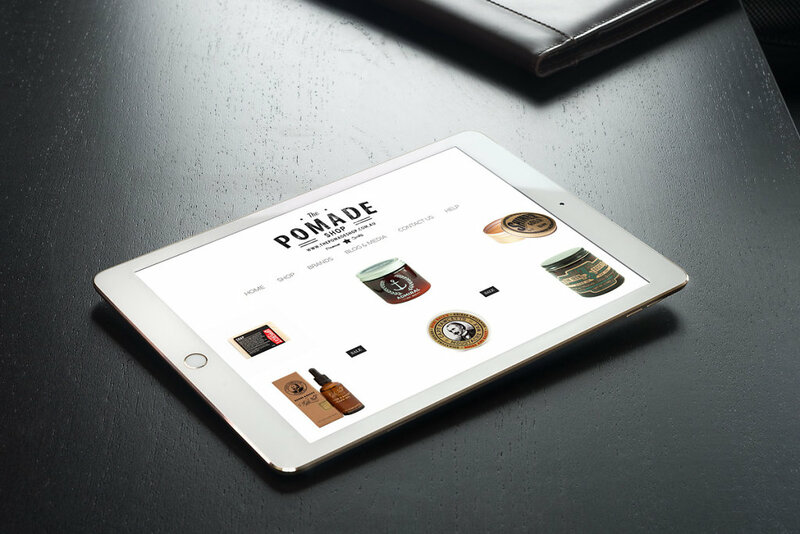 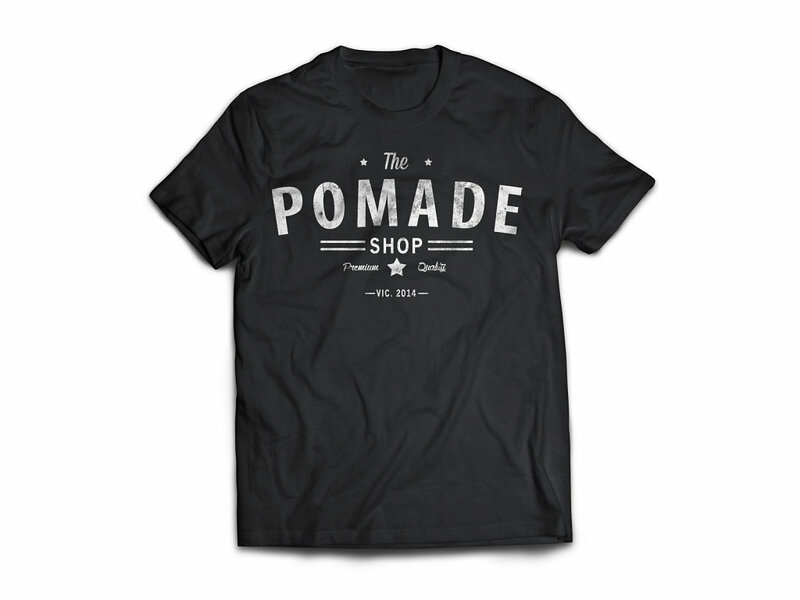 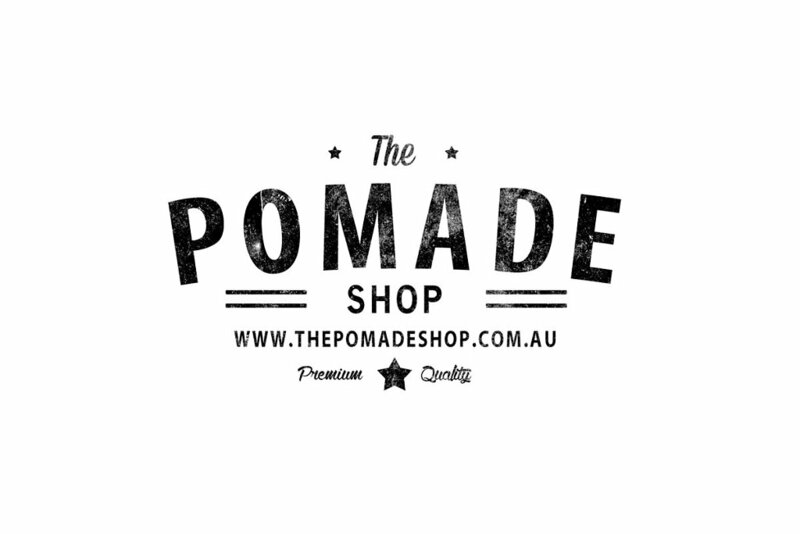 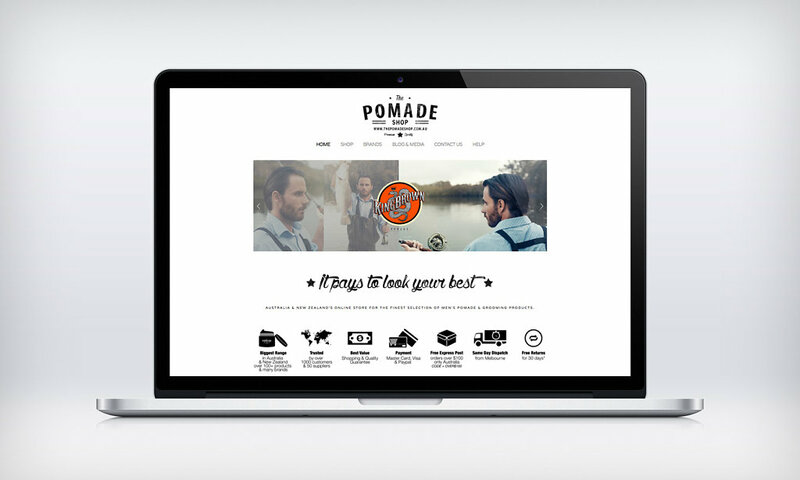 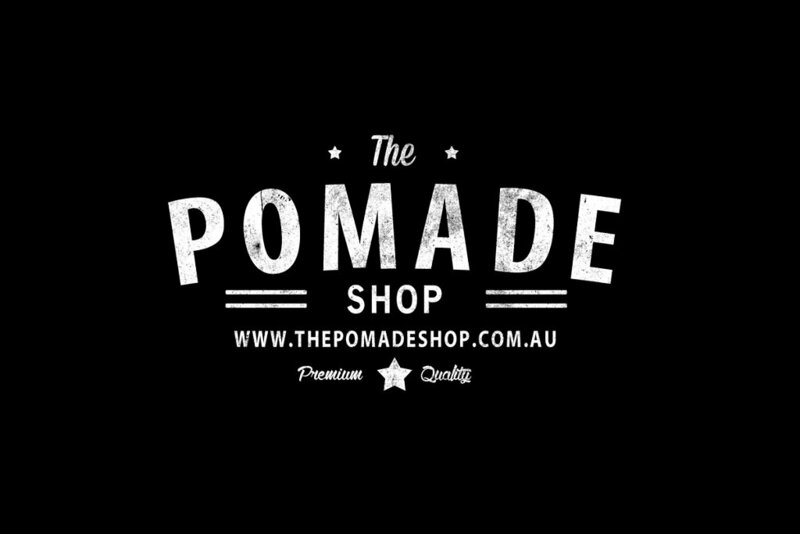 Online Shop of The Largest Range of Pomades & Grooming Products in Australia. 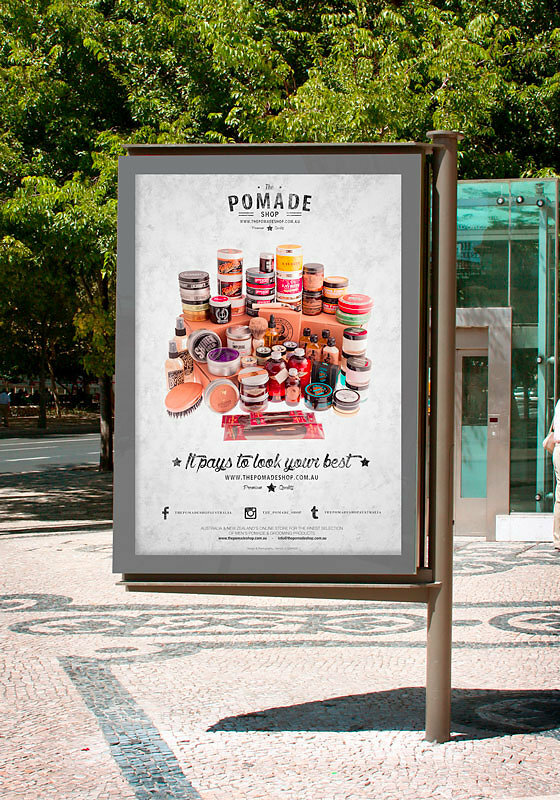 'It Pays To Look Your Best'.